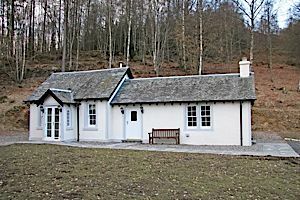 Dunira is a wonderful and unique destination to fully enjoy the experience of Scotland. 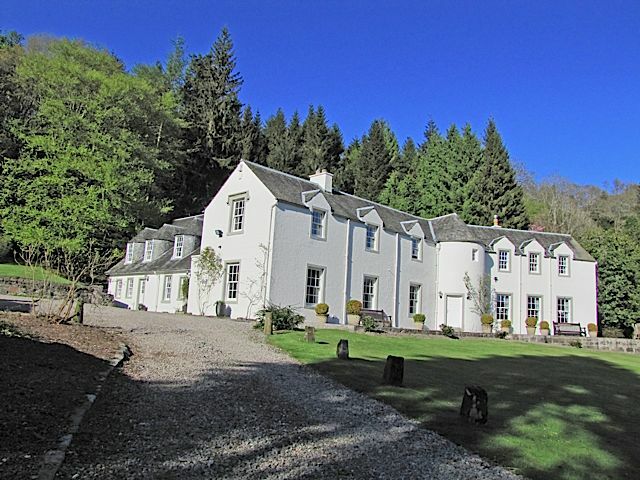 Located in the heart of Perthshire and set against a backdrop of mountains, hills and rich lush lowland, the White House sits in manicured gardens, approached by the natural elegance of a tree-lined drive. Our private club pays tribute to past owner Henry Dundas, later Viscount Melville, to whose family the Estate owes much of the beauty you see today. Dunira has evolved as a major sporting estate, more so in the past four years than it had in the preceding twenty, with a strong investment of time and money, driven by a believe and passion in field sports. The Enggaard Family and the game team here at Dunira have produced fine bags on shoot days, with inventive, contemporary ideas and old time traditions going hand in hand with best practice and knowledge of one's craft. All this has helped us create fine and challenging drives, five-star accommodation and hospitality second to none. 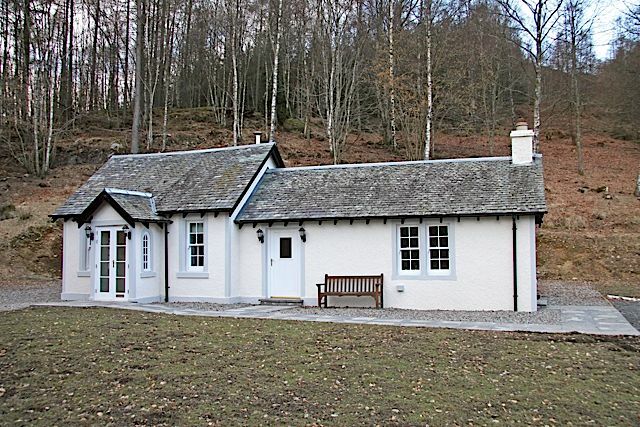 Only 80mins from Edinburgh airport, or by train - just jump off at Gleneagles station. On arrival, experience our hospitality with a smile in warm and friendly surroundings, perfect for friends and family. At Dunira we have a passion for good food: fine Scottish fare, locally sourced and accompanied by fine wines. Enjoy cream teas on the lawn and Pimms on the patio, with pretty bedrooms and a unique dining room offering views over the gardens. As the day fades into evening, log fires and our famous "double Dunira" - possibly the best gin and tonic in the world - await you.